Provide comfort for the family of Richard Hansen with a meaningful gesture of sympathy. 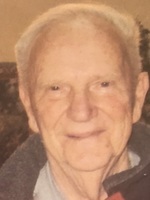 Richard Lewis Hansen, 89 of Brick, passed away peacefully on Saturday, March 16, 2019. Born and raised in New York City, he attended and graduated from Samuel Gompers High School in Bronx, NY in 1948. He was drafted into the Armed Forces in April, 1951 where he served with the 101st Airborne and the 4th Infantry Division Part of the 8th Regiment Combat Team. He received an Honorable Discharge as a Corporal in March, 1953. After his service with the Armed Forces, Richard worked for the Coca-Cola Company in NYC from 1953-1956. He worked for the Nestle Company in Freehold, NJ, as a Production Manager before taking a position with the Asbury Park Post Office as a Letter Carrier. He was transferred to the Neptune Post Office in 1959 where he worked for 30 years and enjoyed his route in Shark River Hills where he was well-liked and respected. 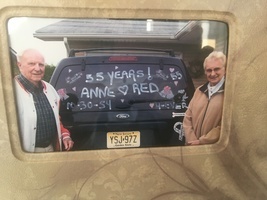 He married his beloved wife, Anne, in 1954 and moved to Englishtown for two years and then to Neptune where he lived for 31 years before moving to Brick in 1988. After retiring in 1989, Richard worked part-time for Coast Buick from 1989-1994. Richard was a founder of Holy Innocents Church in Neptune where he was a communicant for 28 years. He held many volunteer positions while his children attended Holy Innocents School. Richard was an avid Yankee fan and spent much of his childhood taking the subway to Yankee Stadium to watch his favorite team play. He was actively involved with the Neptune Little League where he volunteered as an umpire, coach and manager for over 15 years. Richard also played on the Neptune Post Office Softball team with his coworkers and good friends. Richard was a kind, loving and genuine human being who would literally give anyone “the shirt off his back”. 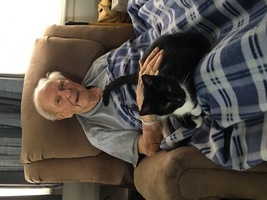 He loved all animals and was known to rescue any stray cat if one appeared at his door. He was a humble man who appreciated the simple blessings that life bestowed upon him and his family. Richard was predeceased by his maternal grandparents who raised him, Lewis and Nellie Hallenbake, his maternal mother, Hazel Fink and his beloved wife of 64 years, Anne J. Hansen. Richard is survived by his three children, Thomas (Heather) Hansen, Laurie (Scott) Duncan and Lynda Hansen, and four grandchildren Tyler and Connor Hansen and Scottie and Sean Duncan. Family and friends are invited to attend a visitation Tuesday, March 19th, from 5-8 pm at Orender Family Home for Funerals 2643 Old Bridge Road Manasquan. The funeral service will begin at 7 pm. Interment will be at Brig Gen William C Doyle Veterans Memorial Cemetery, Wrightstown, NJ. In lieu of flowers, donations to the Wounded Warrior Project (https://support.woundedwarriorproject.org/) would be appreciated. To send condolences to the family please visit www.orenderfamilyhome.com. 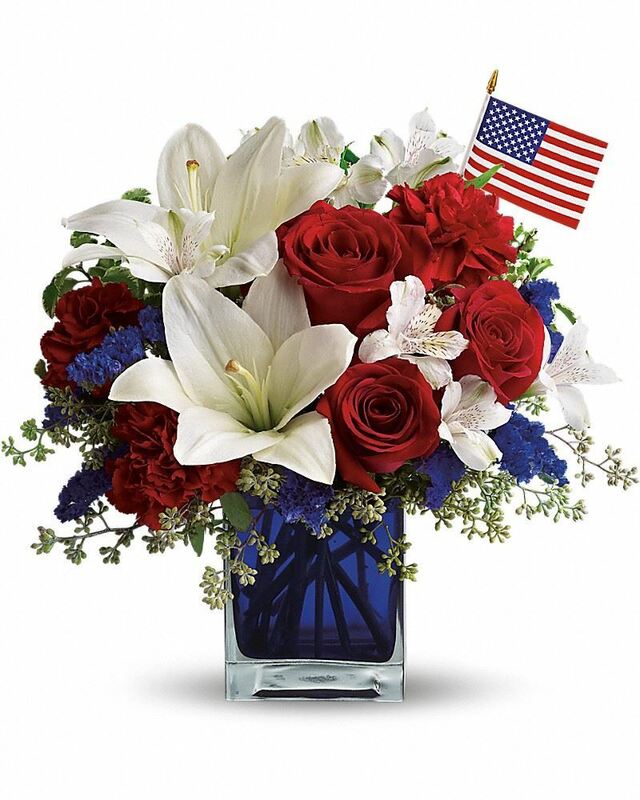 To send flowers in memory of Richard L. "Red" Hansen, please visit our Heartfelt Sympathies Store. Donations are being accepted for: Wounded Warrior Project . 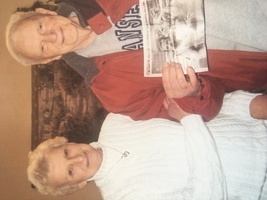 The DeVivo and OConnor Family sent flowers to the family of Richard L. "Red" Hansen. Please accept our condolences and know that our thoughts and prayers are with you during this difficult time of loss. Our sincerest condolences to Laurie and the Hansen family. We will fondly remember Red for his generosity in sharing his flea market finds of Yankee memorabilia and sheet music with us. May he now rest in peace. 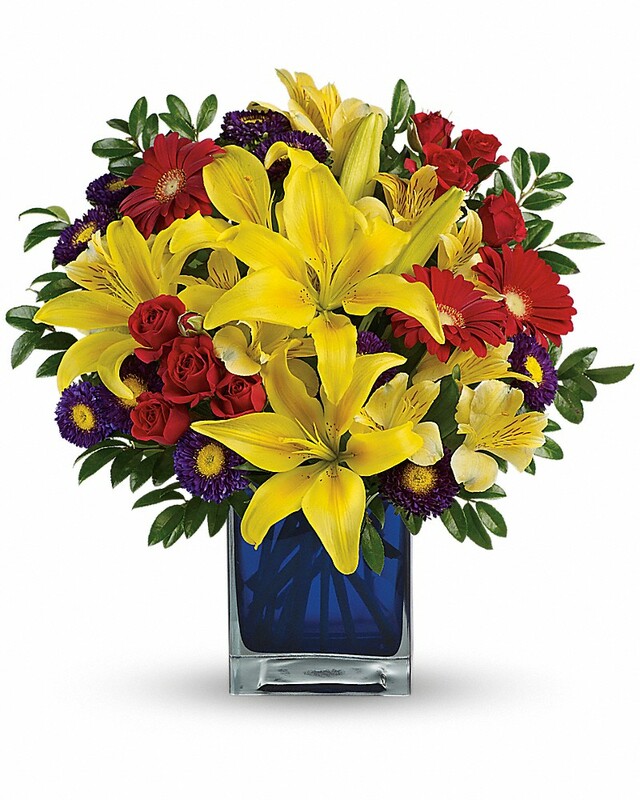 Heartfelt Sympathies Store purchased flowers for the family of Richard Hansen. Laurie, Tom, Lynda and families, Please accept our heartfelt sympathies for your loss. Our thoughts are with all of you during this difficult time.